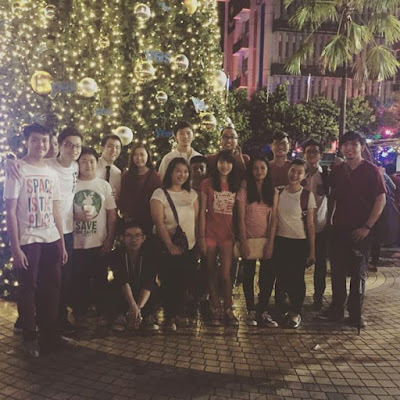 I was caroling with the ASC English youths at Gaya Street last night. Even though it was raining at the beginning which affected our caroling a bit, we still had fun. Yes, Christmas is around the corner. Aren't you excited?